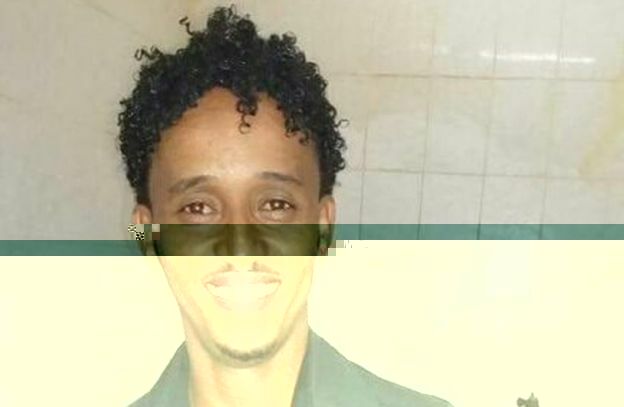 Video: Did Police Hunting Eritrean Smuggling Kingpin Arrest an Innocent Refugee? Friends of a man extradited to Italy on Tuesday on people smuggling charges say police have the wrong man. Prosecutors believe Mered Medhanie, known as The General, is at the heart of the operation to smuggle migrants from Africa to Europe. 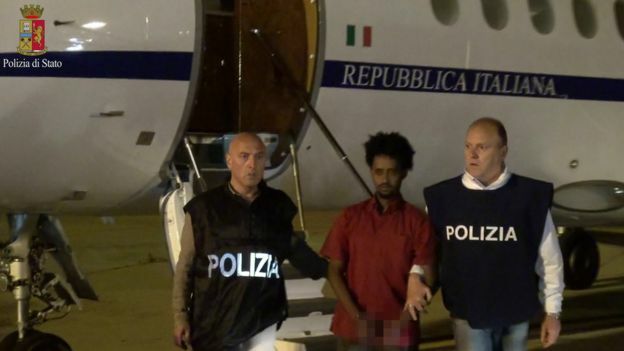 An Eritrean man authorities say is Mr Mered was held in Sudan in May and flown to Rome on Tuesday. But the man's friends told the BBC there had been a case of mistaken identity and he was innocent. He was named by friends as Mered Tesfamariam. A woman in Norway identified herself as the sister of the man arrested, telling the BBC's Newsnight programme her brother was "completely innocent". But Britain's National Crime Agency (NCA), that was also involved in the operation, said it was "too soon to speculate" about the claims. "The NCA is confident in its intelligence gathering process," a statement said. An Italian police official told the BBC that he was unaware of any investigation into the identity of the suspected smuggler. The BBC understands that the Italian police still believe they have the right person. The NCA said it had tracked the suspect down to an address in Khartoum, where he was then arrested. Images of him arriving in Rome were distributed by Italian police on Wednesday. Hermon Berhe, who lives in Ethiopia, said he grew up in Eritrea with the man now in jail in Italy. "I don't think he has any bone in his body which can involve such kind of things," he said. "He is a loving, friendly and kind person," he told the BBC. 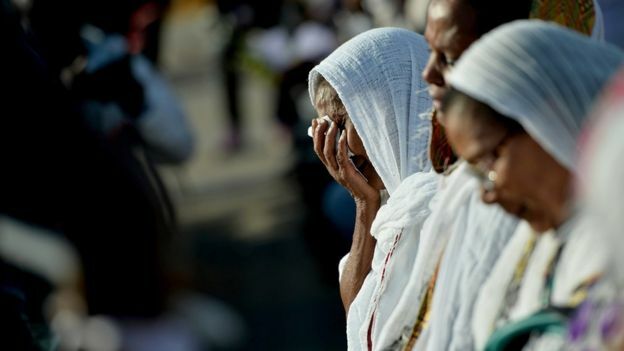 Meron Estefanos, a Swedish-Eritrean journalist who interviewed Mr Mered last year, raised the alarm after she was contacted by the arrested man's relatives after posting details of the arrest online. "I called the refugees who know the real smuggler and I showed them the picture of what the Italians published and then everybody said 'No, that's not the smuggler that smuggled us into Europe'," she told the BBC. "I believe they have the wrong person. This is a refugee who happened to be in [Sudanese capital] Khartoum at the wrong place at the wrong time," she said. Italian news agency Ansa said Mr Mered was accused of being "the leader and organiser of one of the largest criminal groups operating between central Africa and Libya". Prosecutors accuse Mr Mered of running the network alongside an Ethiopian accomplice, who is still at large. The two men are accused of buying up kidnapped migrants from other gangs and sending those migrants on barely seaworthy ships across the Mediterranean towards Europe. Known as "The General", as he styled himself on late Libyan leader Col Muammar Gaddafi, Mr Mered is also said to have driven around in a tank and boasted: "Nobody is stronger than me." The NCA says Mr Mered is thought to have arranged the transit of a boat that sank near the Italian island of Lampedusa in October 2013. At least 359 migrants died when the boat, travelling from Libya, capsized. Most were from Eritrea and Somalia.